For the all-round development of a child, it is important to have them exposed to natural spaces sometimes. It is said that nature can enhance the skills of a person as they teach many things which often gets overlooked. Technological advancements and progress made by man have made today’s children lost touch with nature. Kids enjoy being indoors and playing with comics and books rather than getting their hands dirty on the sand. This is indeed a concern for the parents. Moreover, there are very less natural elements found in playgrounds today. Structures are made so safe and autonomous that a child hardly learns anything from them. Hence, it is necessary to provide the children with a natural space where they can spend time with nature and its various elements. 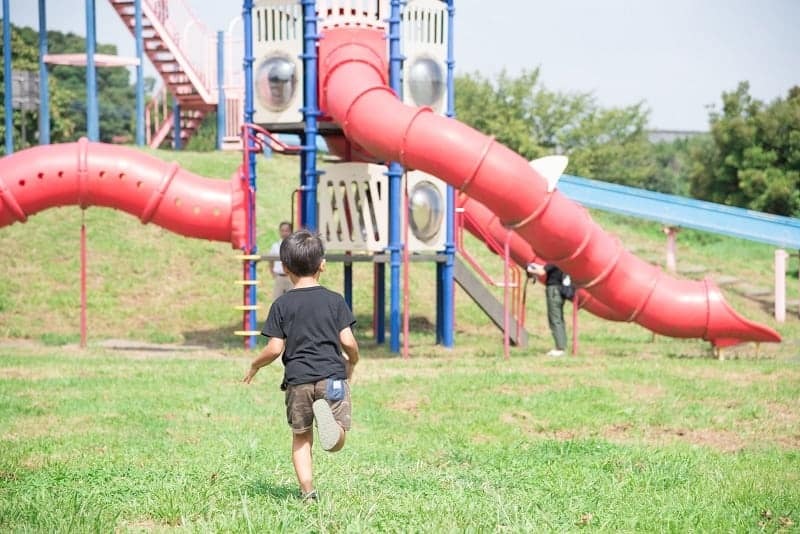 Natural landscape playgrounds are quite different from the conventional playgrounds and today we shall talk about the benefits and the ways in which natural landscape can be developed. Kids who play in a natural surrounding and are in contact with the natural elements are less likely to fall sick. The natural elements such as mud, water, and sand help in boosting their immune system. Remember how we used to play in the sand and mud in our childhood and still never got sick. 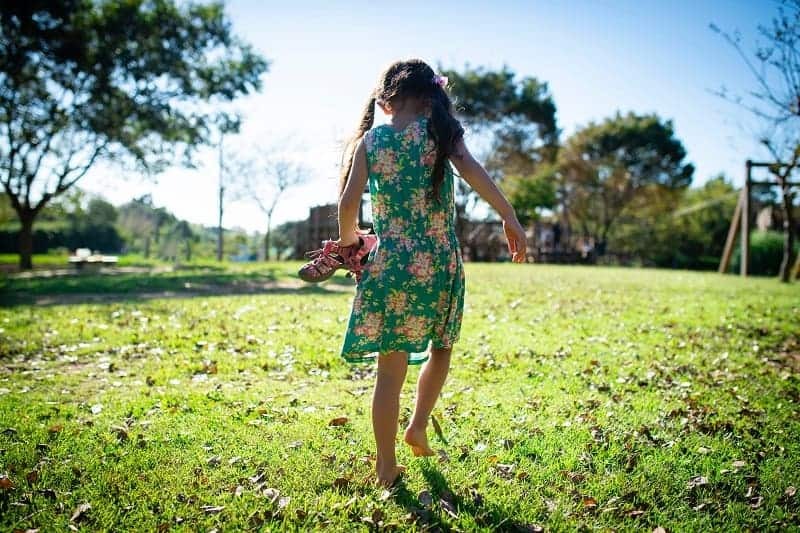 Children who spend more time playing in the natural landscape playgrounds are said to be more active and physically fit as they experience different terrains over which they play In a natural manner they learn balancing skills. Playing in a natural playground is helpful in staying away from stress and it also helps in avoiding anxiety and depression. Do not ignore the fact that even children are exposed to depressions owing to the fast life they lead. A natural setting makes the mind of a child more imaginative and creative and is helpful in skill development. Natural landscape playgrounds are risky and challenging and this builds the ability in a child to recognize risk and understand what is good and bad. Children who play in a natural space are positive towards everything and have no ill-feelings. So, nature has a huge and lasting impact on the growth and development of a child. There are a number of things that should be addressed while creating a natural landscape playground for the child. The risk factor-In conventional playgrounds there are almost no risk elements. There are structured environments created artificially which is not good for the overall development of a child. There should be some degree of minor risk elements involved in a natural setting, which would test the ability of the kids. Even if they fail, they would learn to stand up and try again which cannot ever happen in a conventional setting, as it is quite safe and sorted. Natural design– Good natural landscape playgrounds are the ones where the structures are naturally flowing together with one another. Adding uneven and irregular lands and terrains is also necessary as the child can start figuring out how to deal with them. Use of natural material– The most important thing about creating natural landscape playgrounds is the use of natural materials. Using wood, stone, water, and sand to create a natural space, addition of plants that attract butterflies and birds are great ideas to create curiosity and enthusiasm in a child. Keep loose materials– Nowadays everything a child experiences inside a home is fixed from beforehand. Keep rocks, loose logs, water and sand for the child to explore and enjoy the adventure. Let them learn how they can use loose materials and create new things out of them. Children love to explore new things and learn from them. Natural landscape playgrounds can encourage inculcating this habit of exploring and learning different things effectively. 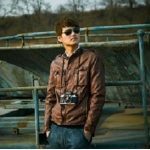 This post is written by Jack Louis who is a well-known and qualified blogger. I adore writing blog posts on many topics like Automotive, Business, Fashion, Health, Home Improvement, Life Style, Shopping and more.